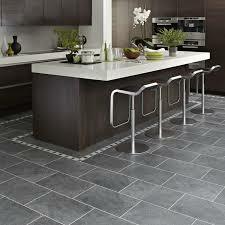 Established in 1987 Central West Floorcoverings has been offering quality stylish flooring solutions for over 27 years, whether its offering specialised advice to insure the perfect flooring finish for your family home or installing the latest innovative products on interstate commercial projects, Central West Floorcoverings experienced staff will resolve all your flooring needs. 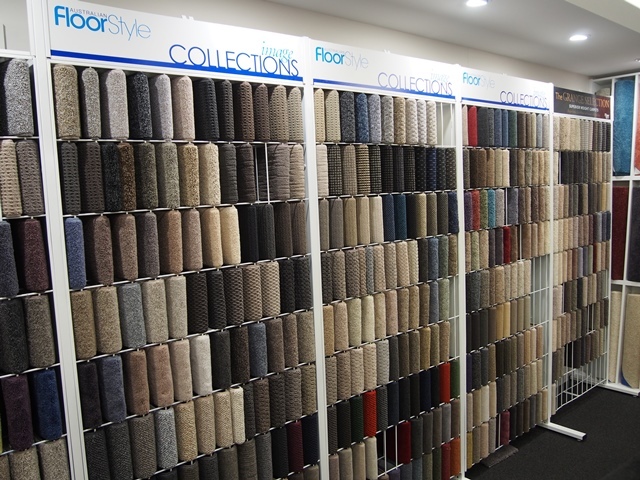 Central West Floorcoverings is a member of the Australian Floor Style group which began over 22 years ago, and was originally known as the Blue Ribbon Group up until 1996. 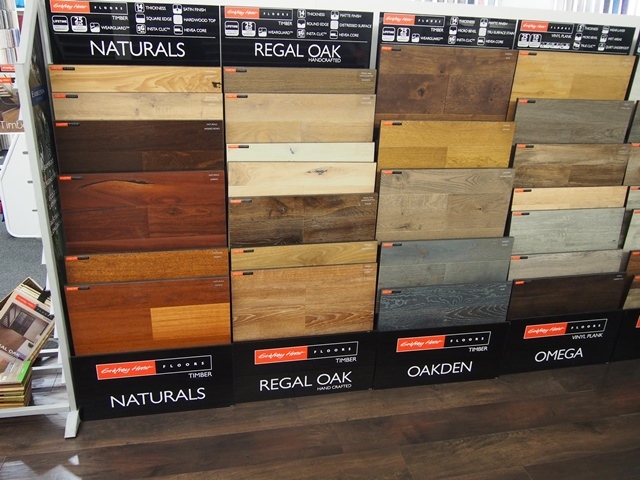 Our co-operative is different from some of the other groups in the flooring industry, especially franchise models. 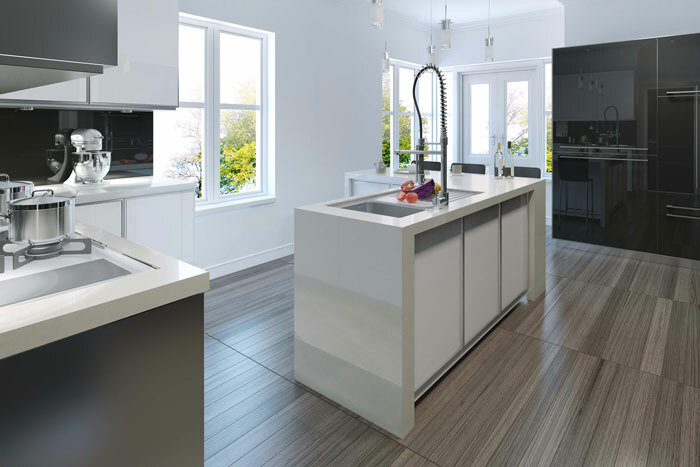 Click here for more information on Australian Floor Style. 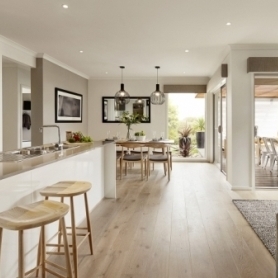 Central West Floorcoverings has huge range of flooring to choose from and we work with floor covering suppliers in Australia and around the world. 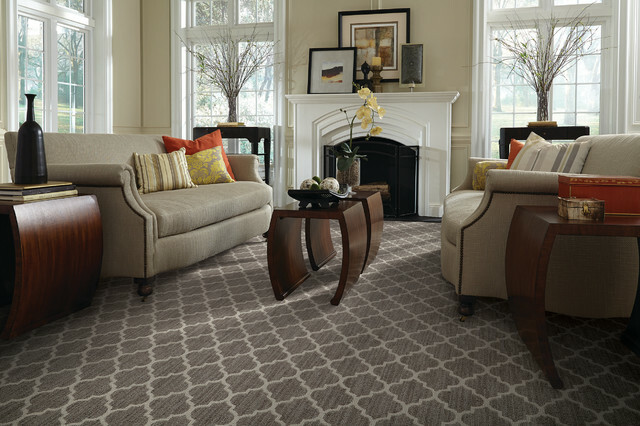 Our goal is to provide our customers with the highest quality flooring. 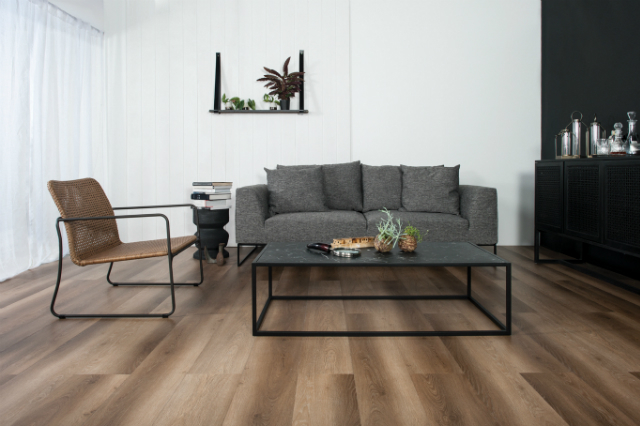 We have a fantastic showroom located in Orange, NSW to allow members of the public and builders to inspect and see our huge flooring range. 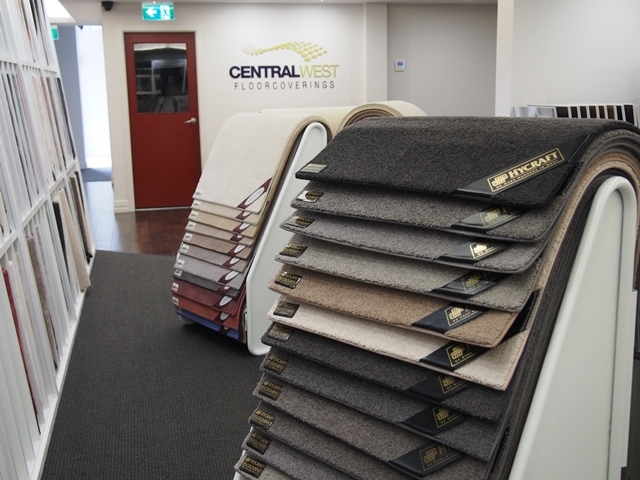 Contact Central West Floorcoverings today on (02) 6362 0174, email info@centralwestfloors.com.au or visit our showroom 1A Gateway Crescent, Orange, NSW 2800. What is a carpet lineal metre?